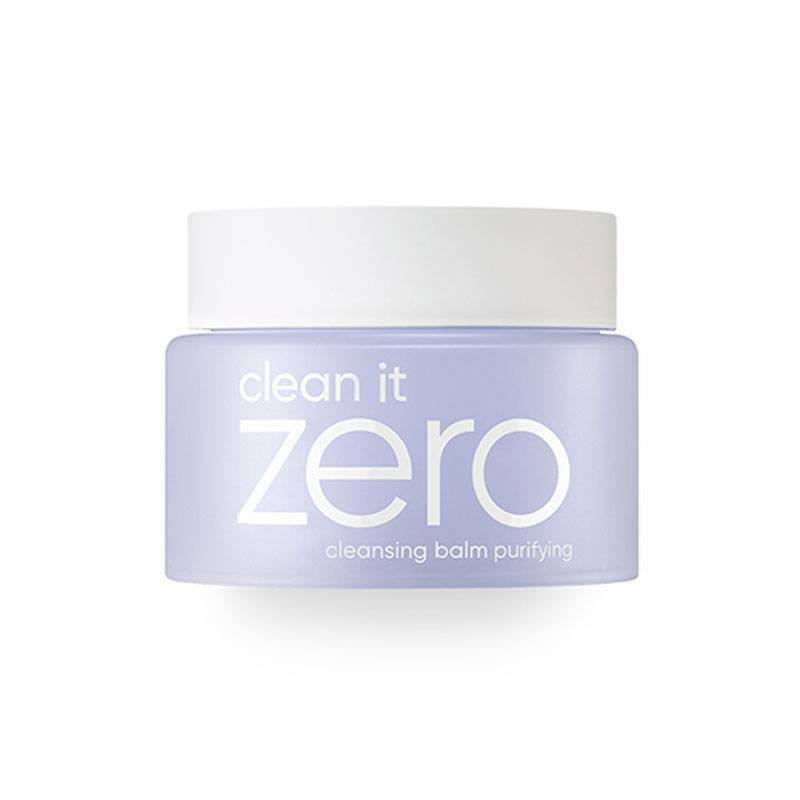 Banila Co. Clean it Zero Cleansing Balm Purifying is a cleansing balm and care in one especially for acne and sensitive skin. This balm cleans your skin and thereby removes makeup, without affecting your skin. Do you wear waterproof make-up or mascara? No problem, with this balm your face is so clean. Because of this, you no longer suffer from raccoon eyes after washing your face. The balm turns into a silky oil as soon as it touches your skin. This balm contains extracts of papaya that ensure that your skin is intensely cleansed and impurities are prevented. In addition, they also ensure that you are calmed, supplemented and strengthened. 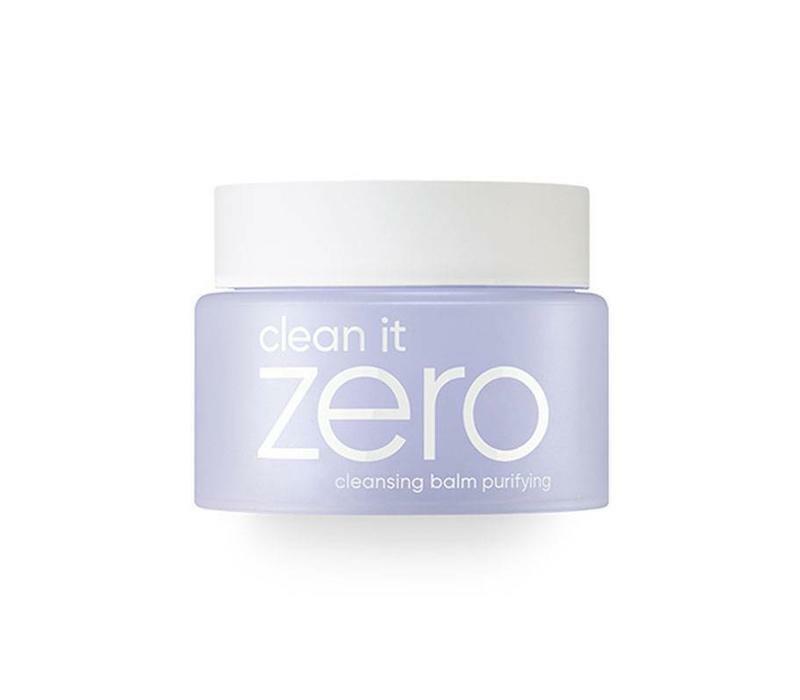 Do you want a fine cleansing balm that cleanses and cares for your face and also removes stubborn make-up? Then this balm is perfect for you! Cleans and cares for the skin. Especially for acne and sensitive skin. Changes in silky oil when applied. Take a small amount of balm with your fingertips. Massage into the skin with circular movements. Cetyl Ethylhexanoate, PEG-20 Glyceryl Triisostearate, PEG-10 Isostearate, Polyethylene, Butylene Glycol, Water, Vitis Vinifera (Grape) Seed Oil, Olea Europaea (Olive) Fruit Oil, Propanediol, Vitis Vinifera (Grape) Vine Extract, Vitis Vinifera ( Grape) Root Extract, Thuja Orientalis Leaf Extract, Zanthoxylum Piperitum Fruit Extract, Resveratrol, Butyl Paraben, CI 42090, CI 19140, Fragrance.